Kidzbiz is a partner to World Vision, an organisation dedicated to investing in sustainable change - the kind that can last for generations. World Vision walks alongside vulnerable communities as they lead their own development to alleviate poverty, build resilience and tackle injustice. World Vision works to address child poverty in many areas of need including health, education, clean water, livelihoods and child protection. The children below are young persons that kidzbiz proudly sponsor, making a direct and real difference to the everyday lives of children around the world. 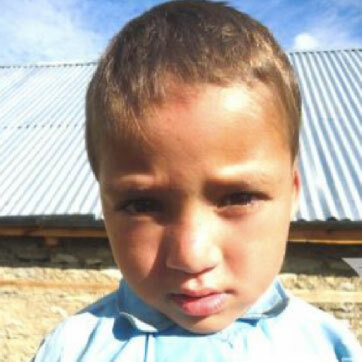 Nabin is a ten-year-old boy who lives in Nepal. Nabin joined the Kidzbiz Beaumaris family back in 2009; 10 years ago! Like all good children, Nabin helps around the house doing daily chores and assisting the family. At school Nabin is currently in grade 4, and his favourite subject is mathematics! When Nabin is not helping around the house or in school, his favourite activity is playing football (soccer) with this brother and two sisters, as well as with all his friends. Adidja is from Burundi, which is a small landlocked country in the African Great Lakes region. 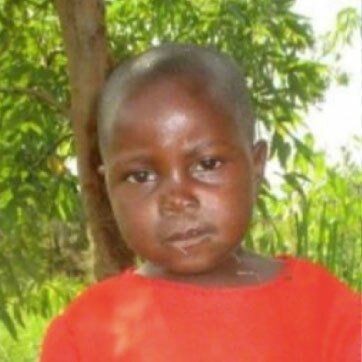 Adidja is seven years old girl, whose favourite games are ball games! She lives at home with 3 brothers and a sister. At home her main chore involves carrying the water to her house. At school Adidja is currently in grade 1 and her favourite subject is mathematics! Adidja joined the Kidzbiz Wanneroo family back in 2012, seven years ago. 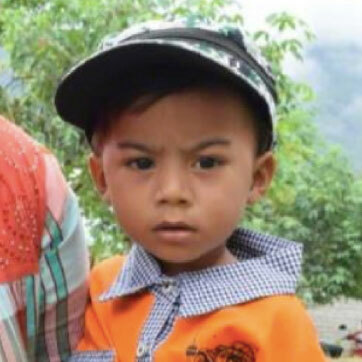 Dhean is from Indonesia and is just four years old, which means he is currently too young to attend school or help with chores around the house. Dheans favourite past time is playing with his toy cars. Dheans life has recently undergone a big change as he now has two new brothers! Dhean is sponsored by and is a part of the Nedlands Kidzbiz family. 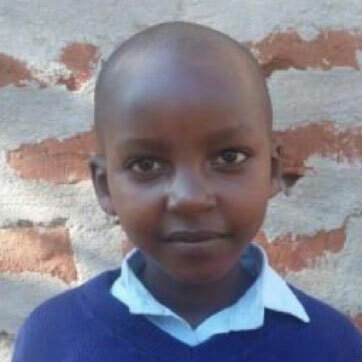 Joy is a 9 year old girl from Kenya! She has recently made the big move from year 4 to 5 and is enjoying her new year. At home, she has one brother and one sister and helps out at home by helping gather the firewood. Her favourite activity at school is reading, but outside of school her favourite game is hide and seek. Joy is sponsored by and is a part of the Dianella Kidzbiz family.